THE ISSUE EVERYONE WILL BE TALKING ABOUT! 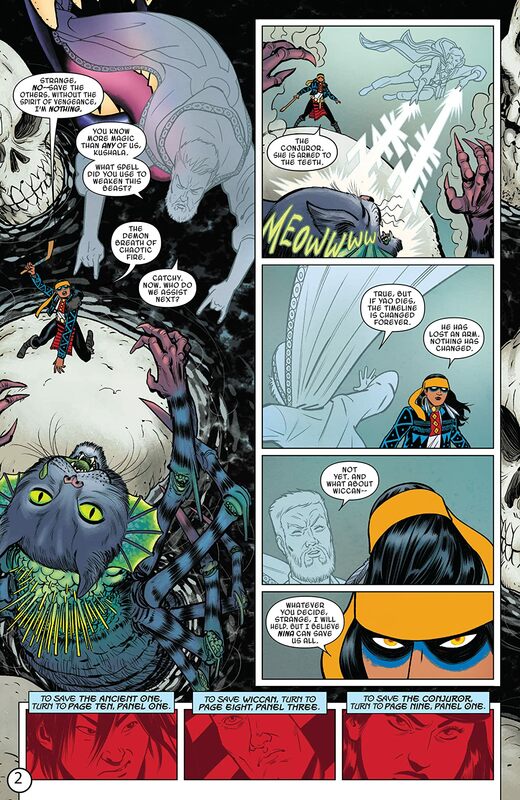 The craziest comic Marvel publishes gets even crazier this issue. 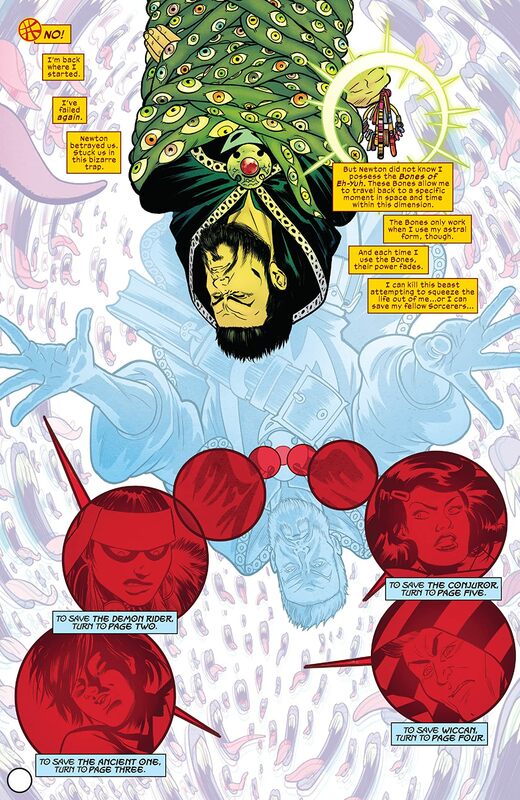 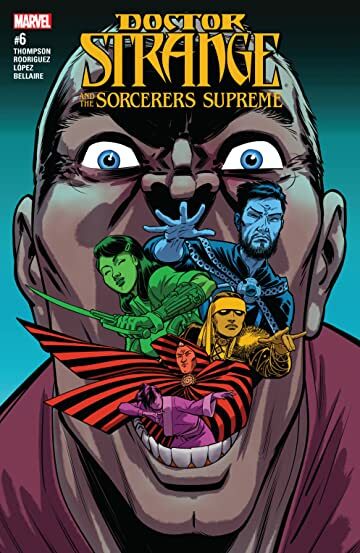 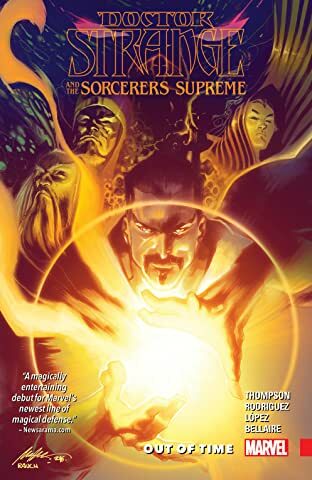 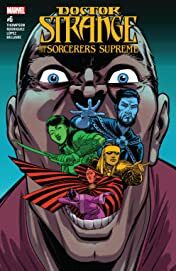 After being betrayed by one of their own, Doctor Strange and the Sorcerers Supreme are banished to a dark, magical dimension where everything is out to kill them! 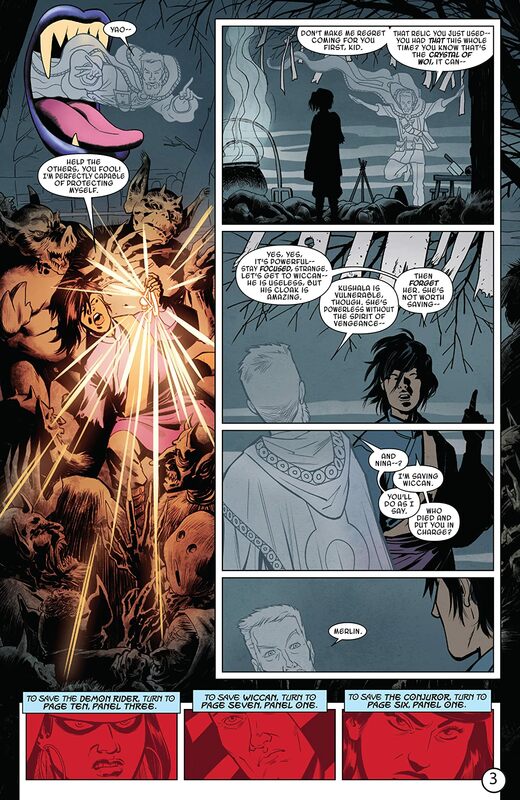 And you're trapped with them! 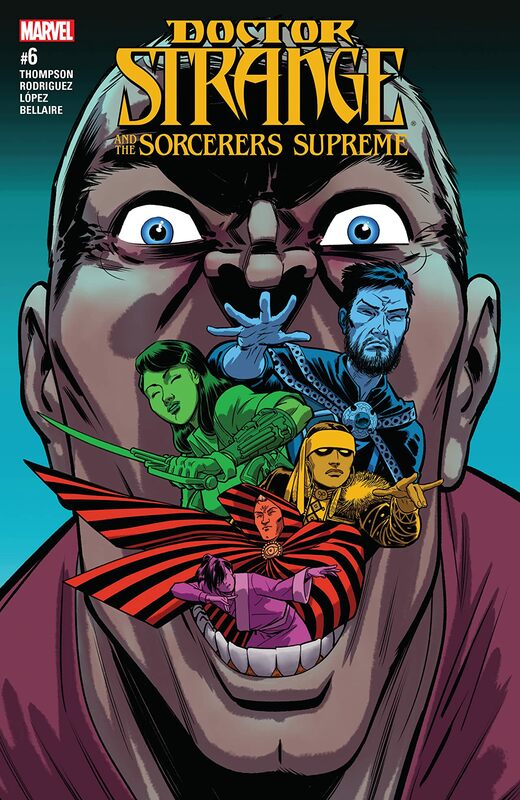 Can you and the Sorcerers escape this maze-like madness?